iPhone SDKがリリースから10年を迎える。 | AAPL Ch. 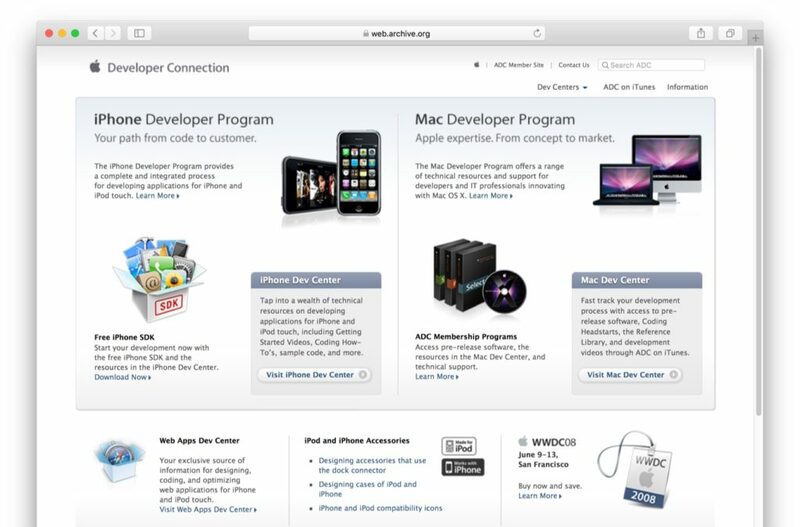 I’ve worked on a lot of products in 40 years at Apple, some obscure (MacODBC ) and some more well-known. Looking back, i don’t think any has been more unexpectedly consequential than Opal, the Xcode version with the first iPhone SDK. The Beta shipped 10 years ago today. An important download appeared on https://t.co/I6yudeYCZh 10 years ago today. Found what I believe is the original iPhone SDK dmg file.